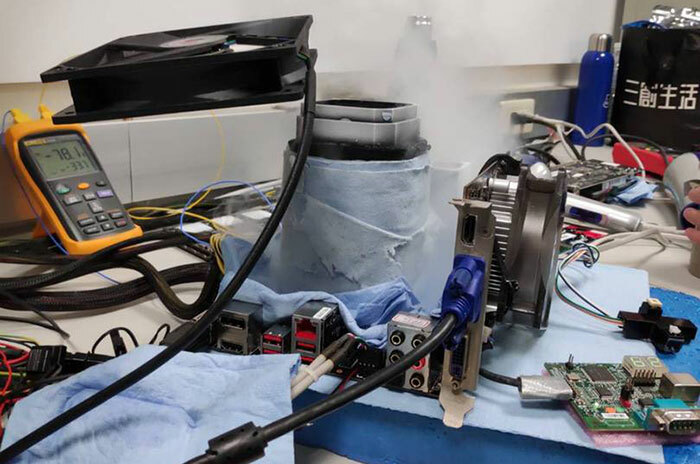 MSI is boasting that in-house overclocker Toppc utitlised one of its MPG Z390I Gaming Edge AC motherboards (plus lashings of LN2) to break the DDR4 speed records. 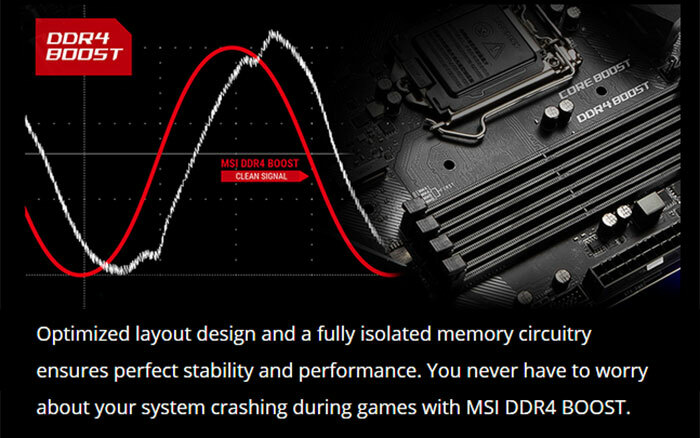 With this powerful motherboard featuring "MSI's unique and patented DDR4 Boost technology," and Kingston DDR4 RAM, a new world record DDR4 speed of over 5.6GHz was achieved (5,608MHz). In its news blog about the DDR4 memory speed world record achievement, MSI called Toppc's feat "a revolutionary breakthrough for the Intel 9th generation processors". Indeed, the overclocker used an Intel Core i9-9900K processor on the system that made the record. However, if you look closer at the specs and system configuration, you will see that overclockers often (and in this case) create very unbalanced systems in order to get the most out of one particular component. In other worlds no one would build a system like Toppc's, as used in this world record, for any real-world task, it is built for the record only. Examples of the above skew include the fact that there is a single 8GB memory stick installed on the motherboard. Furthermore, the powerful 8C/16T Intel Core i9-9900K processor was run in 2C/2T mode at 816MHz, according to the world record submission and validation online databases. In a picture shared by HWBot (reproduced above) you can see Toppc's rather unsightly build, complete with various monitoring equipment, LN2 holding pots, and blue paper towels strewn here and there. If you are interested in the particular Kingston memory chips used by Toppc, the single module installed includes the part numbers HX 4 266 C19 D4 - which identifies it as a HyperX module, based on DDR4 tech, at 2,666MHz frequency, and with a CAS latency of 19. 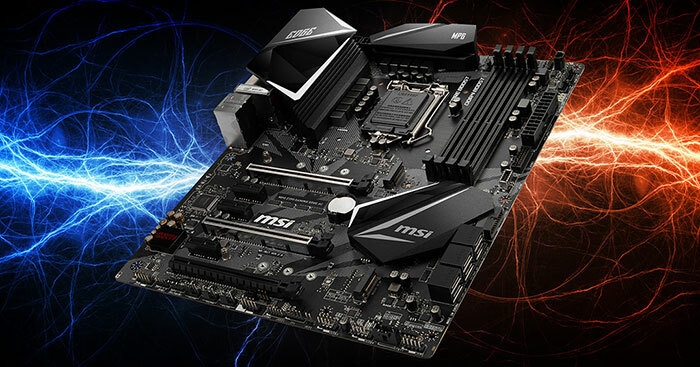 “MSI called Toppc's feat ”a revolutionary breakthrough for the Intel 9th generation processors". Memory overclocking using cooling means that are, in any normal usage scenario, completely impractical, seems more like a pointless breakthrough just for bragging rights. Yes, it's well known that nobody has broken a frequency record on the generic Intel Core PC platform for thousands of years, and such may never again happen in our lifetimes. Nothing about this is other than bragging rights.